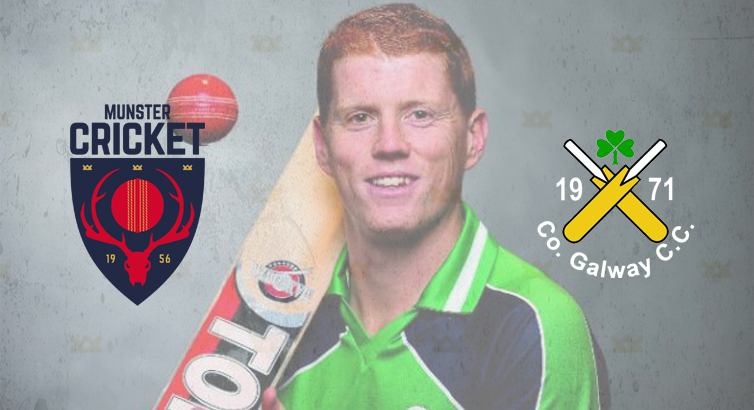 County Galway Cricket Club will be welcoming Cricket Ireland all-rounder Kevin O Brien to Lydican on Sunday, 30th April, for a special training sessions for youth and adults between 11.30 a.m. & 4.30 p.m. The sessions are open to members and non-members so if in the area why not come along and learn from one of the best! All non club members welcome! If you are interested email us at galway.cricket@gmail.com or call 087 6262022 for registration.